Apple has announced that it has sold over two million iPhone 5 handsets in China after just three days since its official launch. The iPhone 5 went on sale in China on Friday December 14 and by end of play on Sunday, Apple had sold over 2 million devices. The roll out doesn't stop in China either; more countries will get the iPhone 5 soon making a total of 100 countries by the end of this year. The Chinese market is a massive area for Apple to gain huge market share. Apple currently has deals in place with two major Chinese mobile networks and they are China Unicom and China Telecom. To make the next step, a deal with China Mobile will need to be signed and that would open up the iPhone 5 to the largest mobile operator in China. China mobile currently has over 700 million subscribers but the stumbling block may be the technology that China Mobile uses. Its LTE network is built on TD-SCDMA technologies, and TD-SCDMA is only used by China Mobile (China Telecom uses regular CDMA and China Unicom is on UMTS). The iPhone 5 does not currently support that particular flavour of LTE but we are reasonably sure that Apple could rectify that particular problem if the two companies could agree on a deal. iPhone 5 First Weekend Sales in China Top Two Million BEIJING—December 17, 2012—Apple® today announced it has sold over two million of its new iPhone® 5 in China, just three days after its launch on December 14. iPhone 5 will be available in more than 100 countries by the end of December, making it the fastest iPhone rollout ever. iPhone 5 is the thinnest and lightest iPhone ever, completely redesigned to feature a stunning new 4-inch Retina® display; an Apple-designed A6 chip for blazing fast performance; and ultrafast wireless technology*—all while delivering even better battery life. 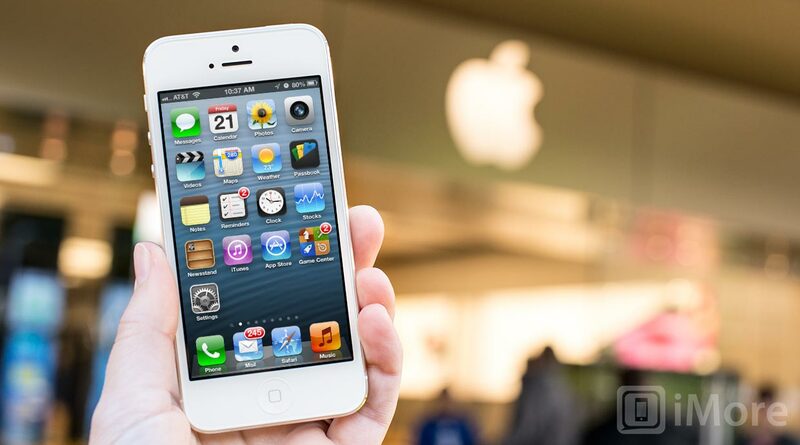 ** iPhone 5 comes with iOS 6, the world’s most advanced mobile operating system with over 200 new features including: Shared Photo Streams, all-new Maps app, Passbook® organization and even more Siri® features and languages including Mandarin. *Network speeds are dependent on carrier networks, check with your carrier for details. **Battery life depends on device settings, usage and other factors. Actual results vary.